SAN DIEGO, CA, August 02, 2018 /24-7PressRelease/ — Jackson Design and Remodeling (JDR) announced today that the San Diego-based design build remodeling firm has been named to San Diego Business Journal’s “100 Fastest Growing Private Companies” list for the 9th year. JDR also earned a top spot on the 2018 Remodeling 550, an annual ranking of the nation’s top remodelers by revenue. Jackson Design and Remodeling continues to show impressive growth over the last nine years. From 2009 to 2017, the company quadrupled its revenue. In 2017, JDR earned over $21 million with a forecasted revenue of $24 million in 2018, a projected increase of $3 million (14 percent). JDR attained a #16 spot on this year’s Remodeling 550. Compiled by Remodeling Magazine, the annual list ranks the top residential renovation companies in the country. JDR also won a place on the San Diego Business Journal’s 2018 “Fastest Growing Private Companies” list, which analyzes a company’s growth over three years and requires CPA certification for verification of each entry. JDR grew by 53% over this three-year period. 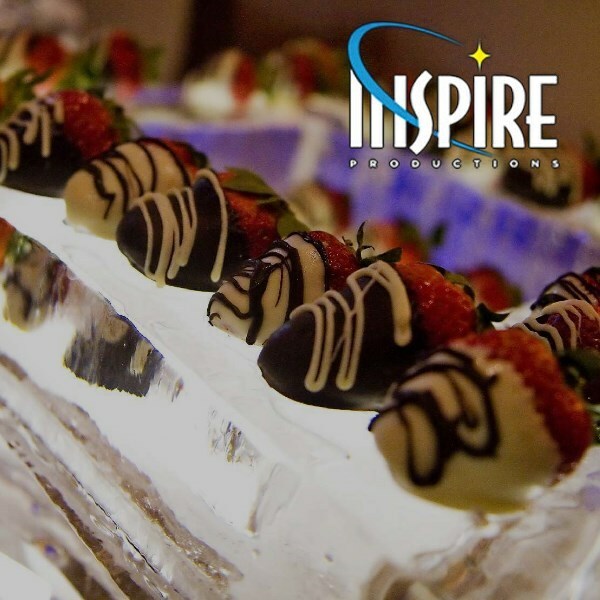 To be considered for San Diego Business Journal’s annual list of the “Top 100 Private Companies” in San Diego, organizations are required to be in business the entire year of 2017 and have generated revenues in excess of $350,000, the starting point for annual comparison. SDBJ staff reviewed the financial details of each organization’s business operations in 2015, 2016 and 2017. The information was verified by independent certification. Businesses were required to be San Diego County-based, independent and privately held; and not a division or subsidiary of another organization, public or private. The Remodeling 550, an annual feature since 2009, publishes its annual list based on revenue from 2016 to 2017. The top 300 full-service remodelers earned 8% more in revenue in 2017 than they did the prior year. The expansion in revenue is also accompanied by a healthy work environment. In 2018, more companies on the Remodeling 550 list offer the 13 benefits listed in the survey than last year. Jackson Design and Remodeling has served the San Diego community since 1989, providing clients with custom homes, whole home remodeling, kitchen remodeling, room additions, outdoor living spaces, high end bathroom remodeling, and other home redesign projects. Todd Jackson, President and CEO, has established an enduring tradition of quality and service in the remodeling industry. 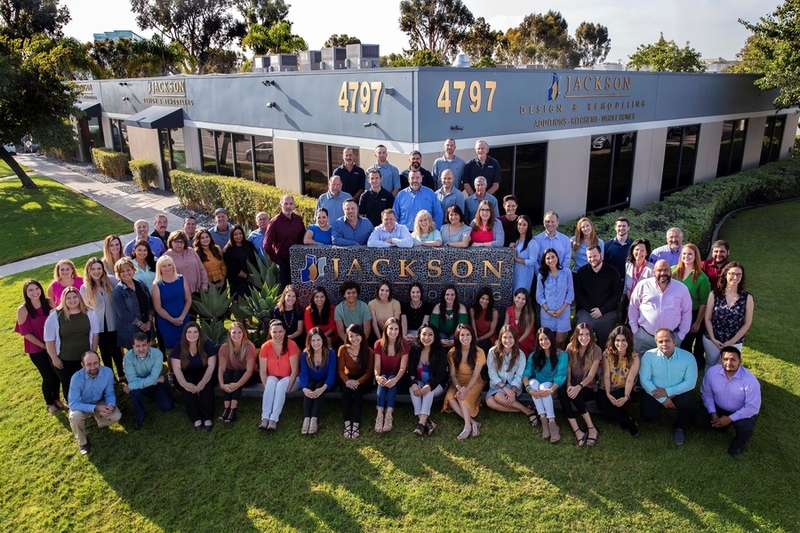 Jackson and his team have won numerous awards for their work, including dozens of CotY, Chrysalis, ASID, NKBA and Master Design Awards as well as six consecutive Better Business Bureau Torch Awards for Ethics. For more information, visit www.jacksondesignandremodeling.com, call (858) 348-5195 or follow us on Pinterest, Houzz, Facebook, Instagram and Twitter.